This solder training kit is an easy and effective training method that supports all Certified IPC Specialist (CIS) modules as well as the Certified IPC Trainer (CIT) certification program. Each kit contains a board, ENIG finish for lead-free soldering, and all of the parts required to complete the IPC J-STD-001 Workmanship Recertification for both CIS and CIT students. 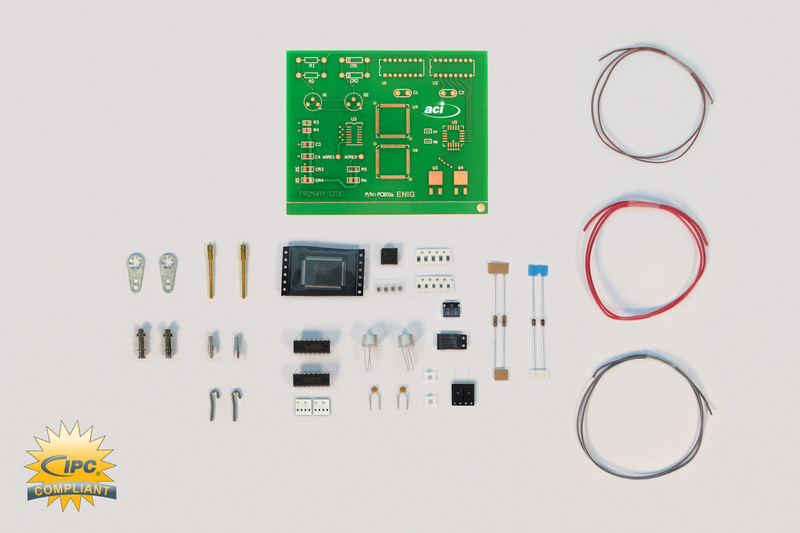 Download the printer friendly PDF below for a detailed listing of all parts included with this solder training kit.